May we have a long-awaited golden week. 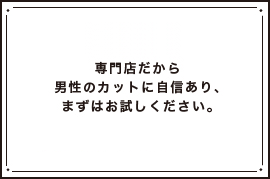 As for those who are early, I think that it has already been consecutive holidays since April, how about everyone else? 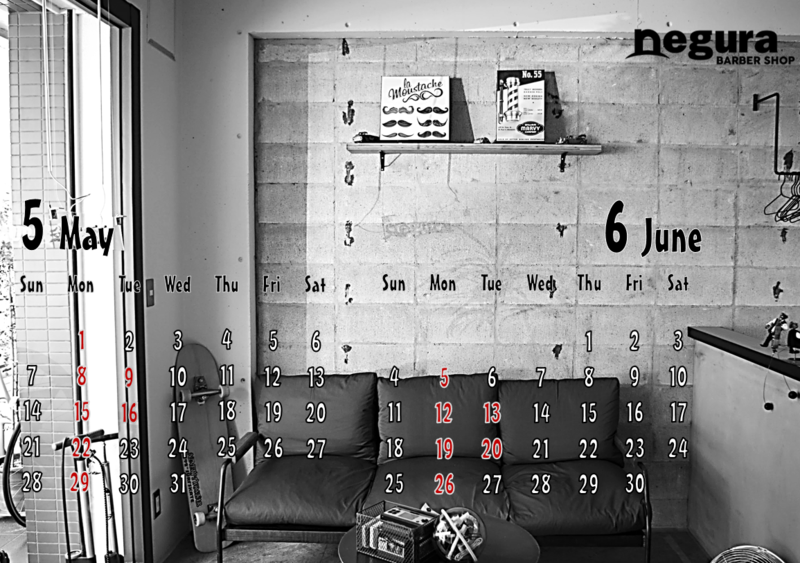 “Negura BARBER SHOP” is also open for Golden Week as usual. If there is time available, please drop in.